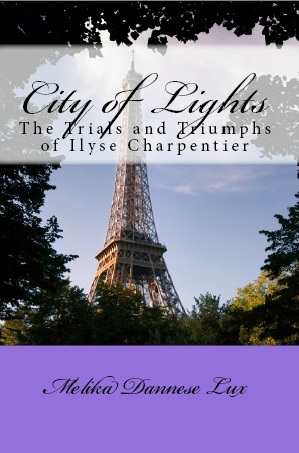 “City of Lights: The Trials and Triumphs of Ilyse Charpentier is a triumph for its young author. 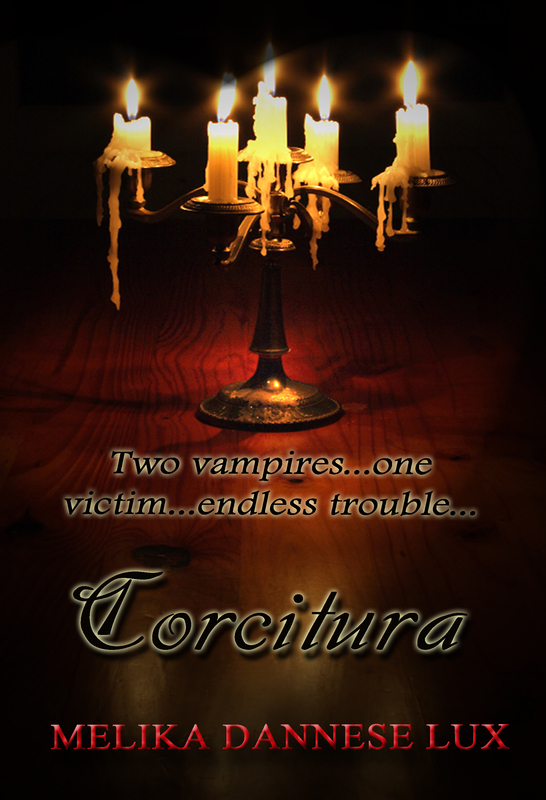 You are immediately pulled into this debut novel and held there by the breathtaking pace set by Miss Lux. It is the story of chanteuse, Ilyse Charpentier, who has had more heartache than a 21-year old should have to bear: the death of her parents in a ship accident; abuse at the hand of her guardian; and estrangement from her beloved brother because of a misunderstanding. 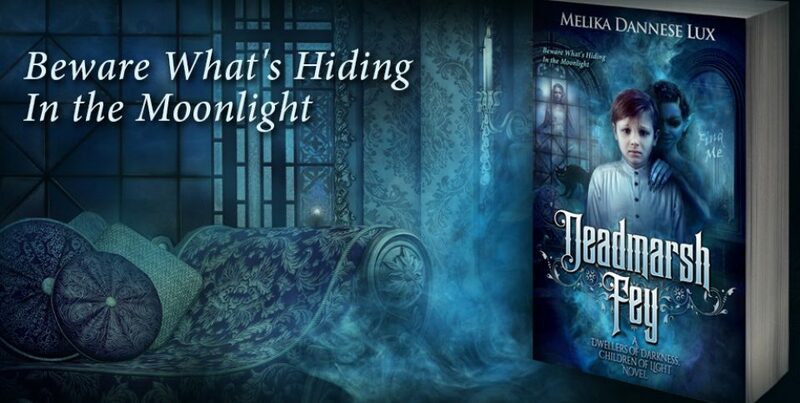 Lifted out of poverty by her patron, Count Sergei Rakmanovich, she becomes the darling of the 1894 Parisian cabaret scene, but the count’s patronage comes with a price: his desire to possess her, mind, body and soul.